5-25 people v.a. €15 pp. 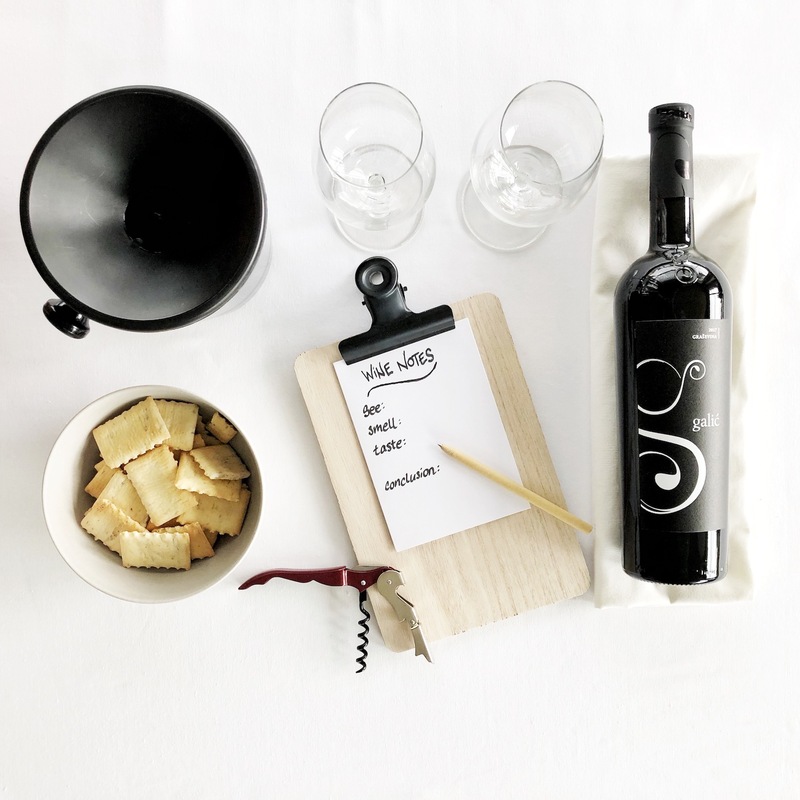 Looking to do something fun and tasty with a pinch of education to do with your team or group of friends?Our wine tasting workshops in different settings might just be the right program for you. What's better on Thursday after working hours than network with pretty ladies sipping wine and getting your nails done? Get ready for the weekend & meet new people. Excellent, central location, top service and delicious bites! The Jan Pieter Heijestraat, is known as one of the coolest shopping streets of Amsterdam. Full of Amsterdam's hotspots, bars, restaurants and shops. 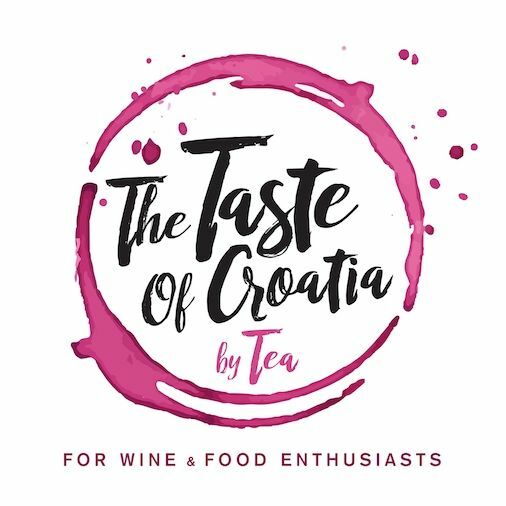 On 29th of June, you can find ThetasteofCroatia at it's yearly event 'Bij ons in de JP'. 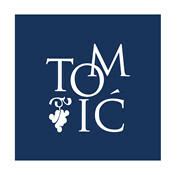 Come by, taste fine Croatian wines and olive oils and enjoy the vibe! See all our past events.